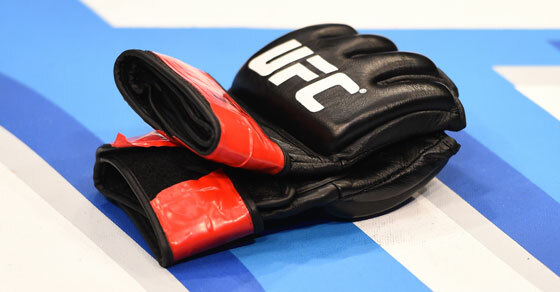 USADA announced today that UFC® athlete, James Mulheron, of South Shields, United Kingdom, has tested positive for a prohibited substance and accepted the standard one-year sanction for his anti-doping policy violation. Mulheron, 29, tested positive for clomiphene and its metabolite, hydroxyclomiphene, following an out-of-competition urine test conducted on November 10, 2017. Clomiphene is a Specified Substance in the class of Hormone and Metabolic Modulators and is prohibited at all times under the UFC Anti-Doping Policy, which has adopted the World Anti-Doping Agency Prohibited List. Clomiphene is not approved by the U.S. Food & Drug Administration (FDA) or the U.K. Medicines and Healthcare Products Regulatory Agency (MHRA) for use in the male population, as its use has not been thoroughly studied for safety and efficacy. Clomiphene also indirectly promotes the secretion of testosterone. Increasing testosterone, especially when combined with strength training, has been demonstrated to increase fat-free mass, muscle size, and strength in males, potentially leading to performance enhancement in sport. Mulheron’s one-year period of ineligibility began on November 17, 2017, the date his provisional suspension was imposed. As a result of his positive test, Mulheron was removed from the Card for the UFC Fight Night event in Shanghai, China, scheduled for November 25, 2017.